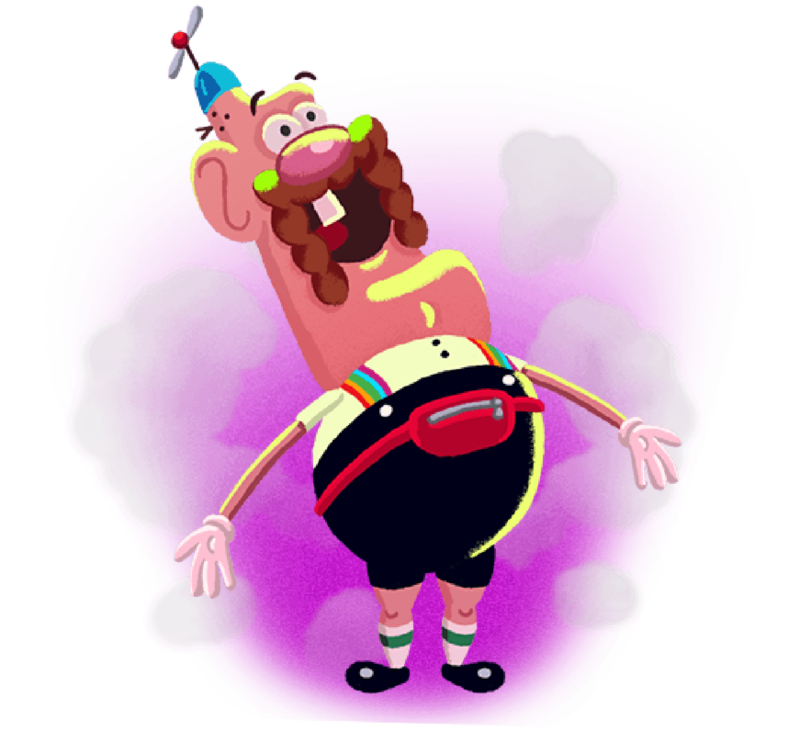 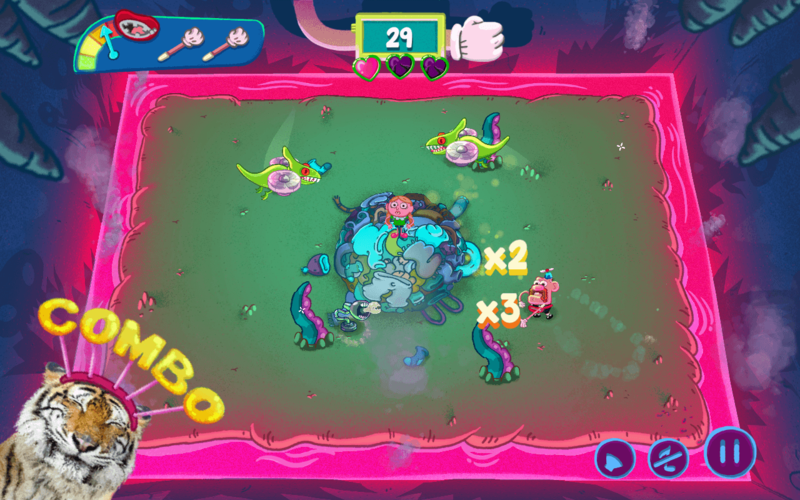 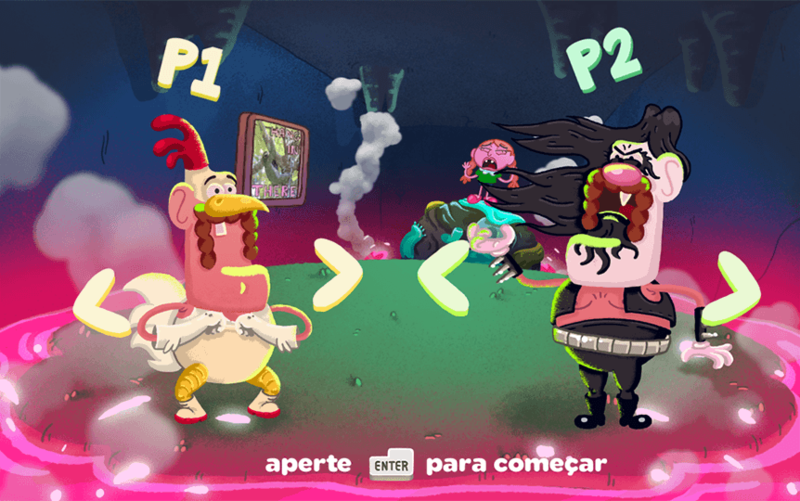 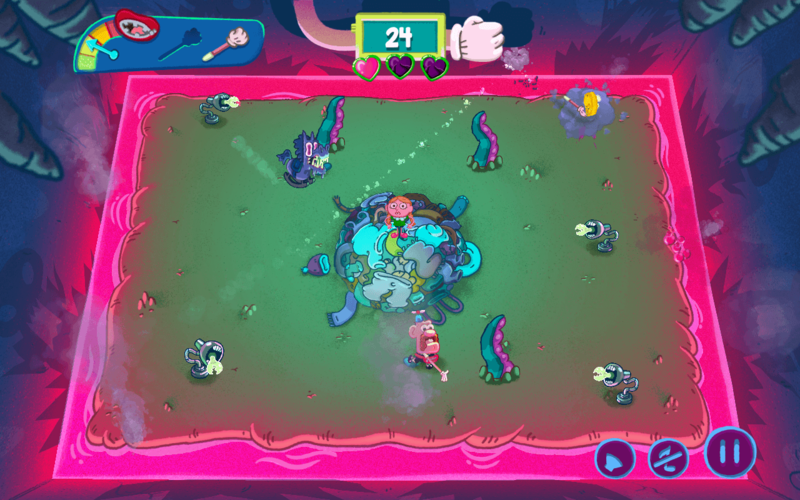 Uncle Grandpa Afraid of the Dark is a casual survival game produced in partnership with Cartoon Network. 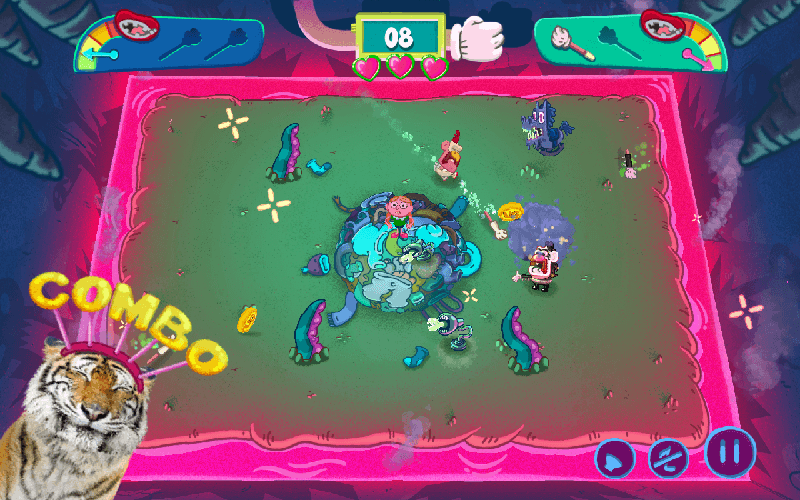 Susie is scared and defenseless in a world of nightmares. Luckily, Uncle Grandpa is here to protect her from all the monsters!